The Whitworth Trust, which helps to support the only all-female residential home in Cambridge, recently announced that the house is due to close in June following a strategic review of housing provision by County Council Commissioners that decided to cut their funding. Orwell Housing, the housing association that runs Whitworth House, said that the service was not “assessed [by the Council] as being a specialist service”. 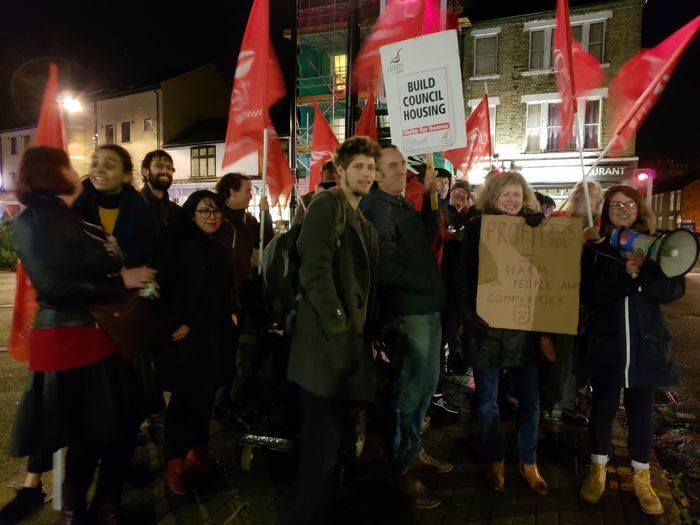 This alongside the perceived “over provision of services for young people in the Cambridge City Area” has meant the Council is “looking to reduce” the number of residential homes, which has resulted in the subsequent funding cuts that will most likely result in the closure of Whitworth House. Speaking to Varsity, Paul Kingston, a representative of Orwell Housing, said, “Orwell is as upset about the closure as anyone. We have managed Whitworth House for 20 years and have a great relationship with them, and believe they do important work in the community”. He said the withdrawal of funding from the Council put the association “in the difficult position of having to close this service, as without the support, the service will not be able to cater for the needs of the young women who currently live there”. When contacted, a spokesperson for the Council stated, “Our top priority will always be to support and protect the most vulnerable in our communities”, with the Council “working with partners and providers in Cambridge to redesign services for young people” as part of a countrywide approach. Established in 1998, the Whitworth Trust aims to provide a safe, all-female home environment for those who may have been domestically or sexually abused or otherwise uncomfortable in mixed-gender residential accommodation, and helps them achieve independence. It focuses on the holistic care of residents with academic and vocational training available. Whitworth House, a project supported by The Whitworth Trust, provides residence for women aged 16 to 25 for up to two years, and over 20 years it has supported hundreds of women. Ruth Jackson, Chairperson of Whitworth Trust, told Varsity: “We welcome all suggestions for strategies to help safeguard [safe, long-term support] for women, and are currently gathering as much information and help as we can towards preventing the closure of this vital resource, and supporting the young women who currently live there". An online petition has been set up by an ex-resident of Whitworth House protesting the move by the Council, which has 681 supporters towards its 1000 goal at the time of writing. In a statement to Varsity, Stephen Cole, President of student organisation Cambridge Homeless Outreach Programme, said “Whitworth Trust has long been a pillar of the community, providing a safe haven for young and vulnerable women in Cambridge”. He called the announcement of the closure of the residential home “very saddening” during a time “when homelessness and rough sleeping are so prevalent, especially in such an unequal city as Cambridge”, noting that “more funding is required to tackle the issue”. Updated 10.30, 5 February 2019: This article was updated to clarify that Whitworth Trust supports, but does not run, Whitworth House.